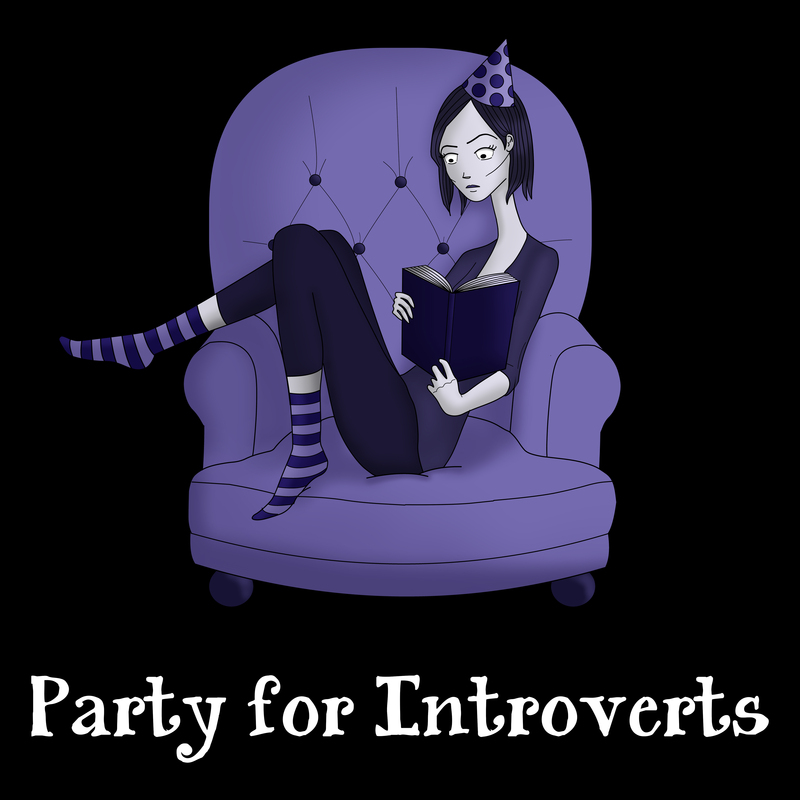 If you are interested in writing about “Thing-in-Itself” or Party for Introverts, this is a page for you. You can download a full press kit archive with screenshots and logos HERE (.zip), or get information below. 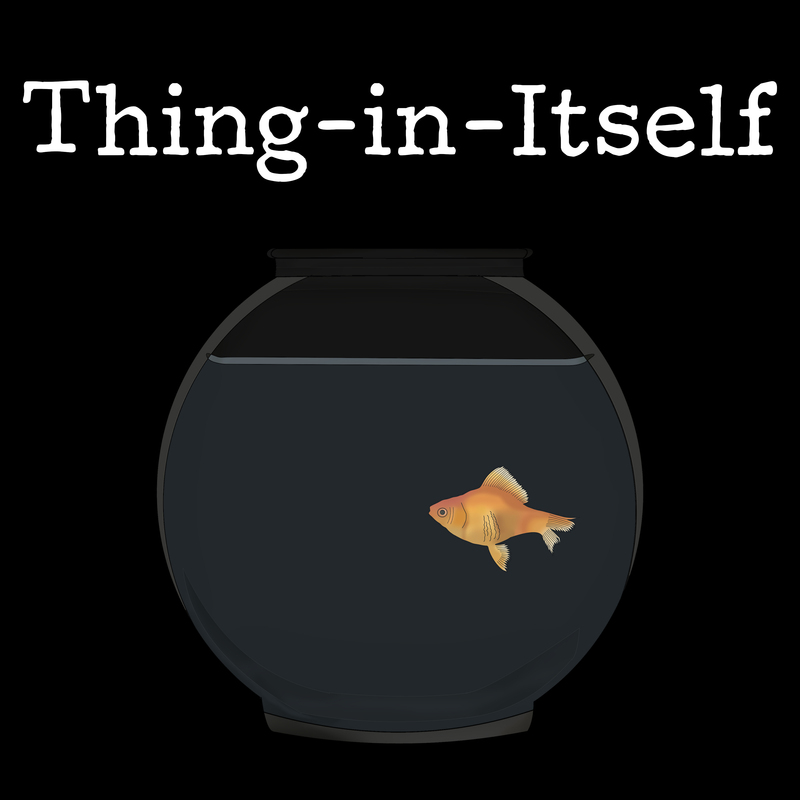 “Thing-in-Itself” is their debut game.